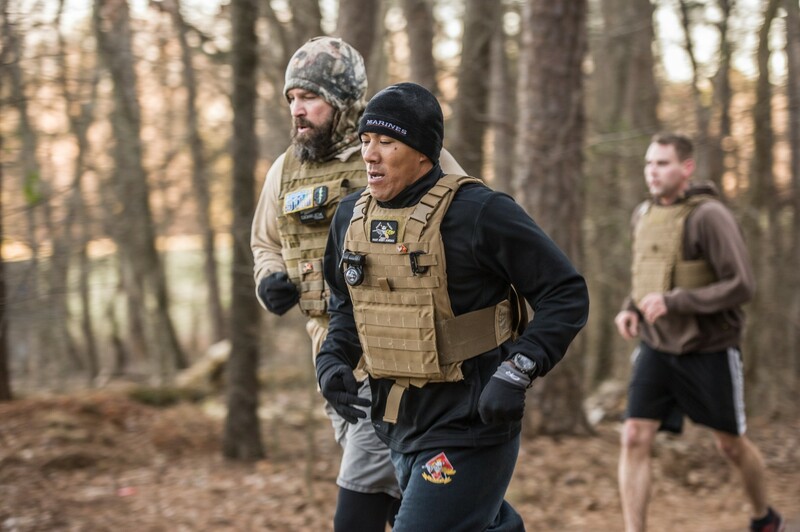 A group of active and retired servicemembers is taking part in a 108-mile Memorial Day run to raise awareness and reduce the extraordinarily high rate of 22 veteran suicides a day. 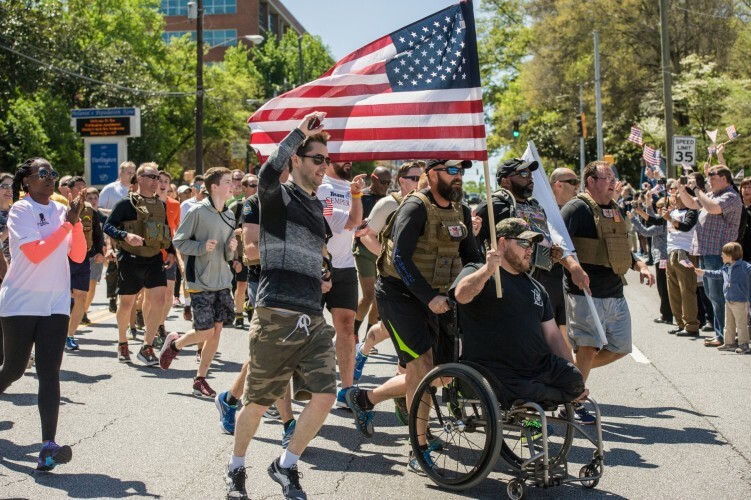 The group of 17, known as the Shepherd’s Men, plans to complete an eight-day run in eight cities leading up to Memorial Day as part of an effort to raise awareness and funds for the SHARE Military Initiative, which treats veterans suffering from traumatic brain injury and post-traumatic stress disorder. Marathon participants will wear 22-pound jackets in addition to the 71 pounds in a traditional rucksack to symbolize the number of veterans who commit suicide every single day, which according to VA data comes in at 22. To date, the 12-week rehabilitation program, which has helped 300 post-9/11 veterans free of charge, has not lost a single person to suicide. Shepherd’s Men hopes to raise $2.2 million to expand the renowned program. Travis Ellis, co-founder of the Shepherd’s Men, told The Daily Caller News Foundation that the marathon run begins Monday at the Flight 93 National Memorial in Shanksville, Pennsylvania, until it finishes on Memorial Day in Atlanta, Georgia. The entire team will run 22km in each city before moving on to the next by car. Shepherd’s Men runners nearing the finish line. After Pennsylvania on Monday, the team will travel to Washington, D.C. where they will hold a reception event that same evening and engage with members of Congress. On Tuesday morning, the team will begin its second 22km run at 9:43 a.m., which is the same time Flight 77 hit the Pentagon, ending at the 9/11 memorial at the Pentagon itself. This grueling schedule continues all the way until Memorial Day, when the team finishes in Atlanta at the Shepherd Center. But for Ellis and the rest of the team, the tough training is all worth it for the results. Since 2014, the Shepherd’s Men has managed to raise an incredible $1.4 million for SHARE.